Lottery applications for Palisades Charter Elementary will open on the third Monday of January during the prior school year to the student’s enrollment. 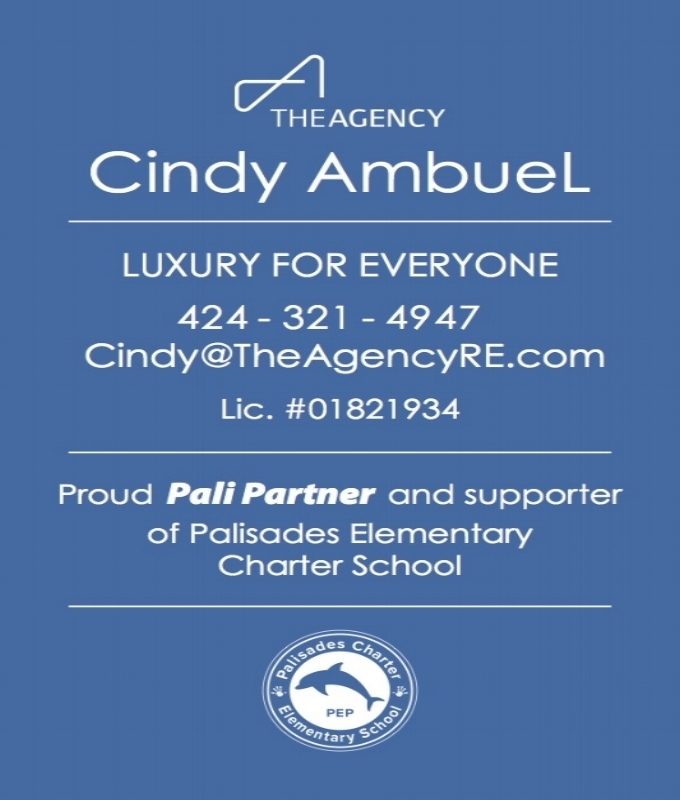 Lottery applications for Palisades Charter Elementary will close on the second Friday of March during the prior school year to the student’s enrollment. 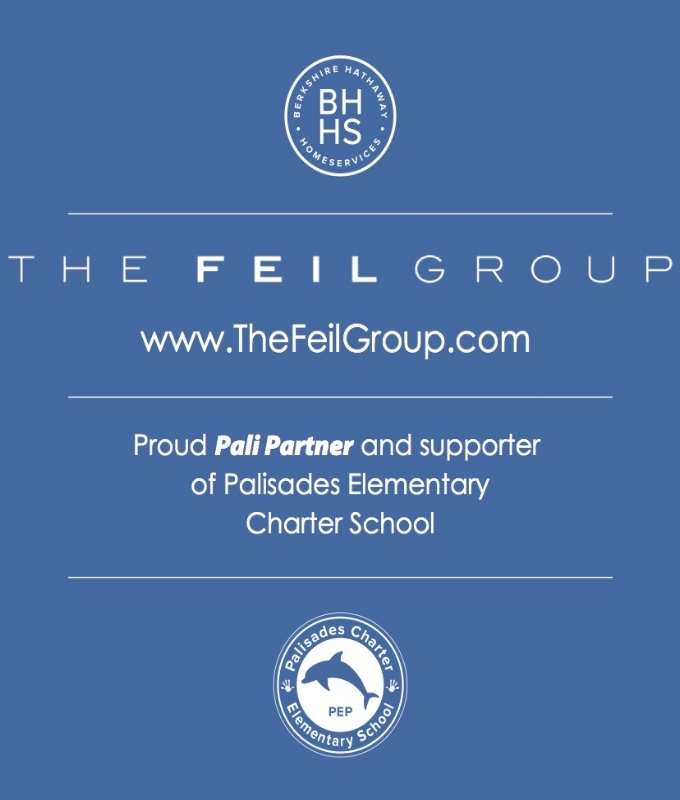 Lottery drawing for Palisades Charter Elementary will occur on the third Friday of March during the prior school year to the student’s enrollment. Lottery applicants are strongly encouraged to hand-deliver their completed applications to the office during its normal business hours (i.e., 9:00 a.m. - 3:00 p.m., Monday - Friday). The school will not be responsible for any lost, delayed, misdirected, mutilated, indecipherable or illegible lottery applications, regardless of whether caused by reason of a force of nature, majeure event, the conduct of any of the school’s personnel, the conduct of the U.S. Postal Service or any other third party. Lottery applicants will be divided into two groups: one for students residing outside of the school's boundary, but within the LAUSD boundaries, and one for students residing elsewhere within the State of California. Within each of these groups, the students will be subdivided by the grade for which they are applying. The cards in these subdivided groups will be individually folded and then placed in a box (one subgroup at a time.) Lottery applicants are strongly encouraged to hand-deliver their completed applications to the office during its normal business hours (i.e., 9:00 a.m. - 3:00 p.m., Monday - Friday). The school will not be responsible for any lost, delayed, misdirected, mutilated, indecipherable or illegible lottery applications, regardless of whether caused by reason of a force of nature, majeure event, the conduct of any of the school’s personnel, the conduct of the U.S. Postal Service or any other third party. The lottery drawing will be held in the school library on the date specified above. Family members of lottery applicants and any other members of the public are welcome to attend, but attendance is not required. The names of all student applicants who reside within LAUSD boundaries, but outside of the school's boundaries, will be randomly drawn are drawn according to grade level and placed on a waitlist in the order drawn. Next, the names of all student applicants who reside outside of LAUSD boundaries, but within the state of California will be randomly drawn. After the Lottery drawing has occurred, families of applicants may call the school or come to the office in person to inquire about their child’s position on the waitlist. 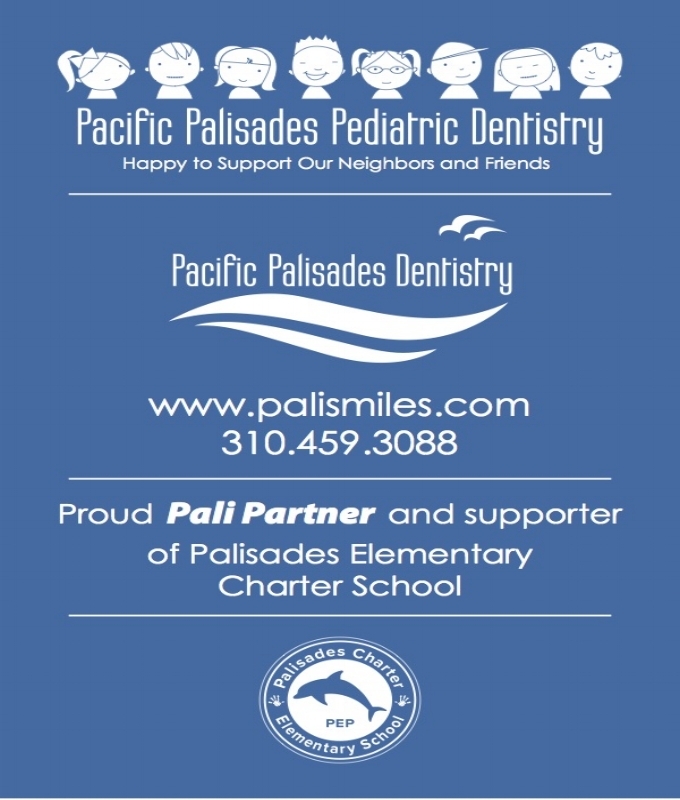 The waitlist shall be held in the Palisades Charter Elementary’ office, accessible only to office staff and principal. If, at the beginning of or during the school year, space becomes available, the administration may offer enrollment to students in order from the waitlist. The principal or someone designated by the principal to be the administration representative will contact these prospective students' families by phone and notify them of the open position and also notify them when application materials will be due. The prospective student's family will have 36 hours to reply. The school will keep on file all records and documentation of the fair execution of the lottery procedures.